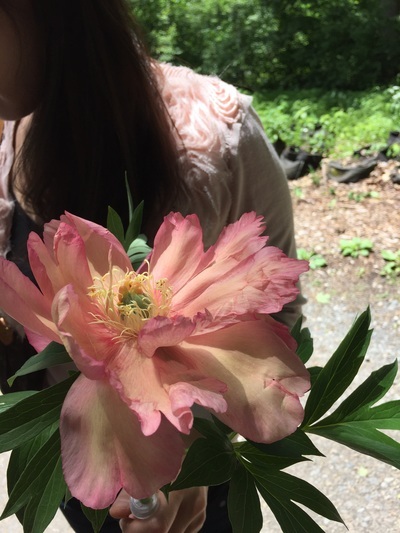 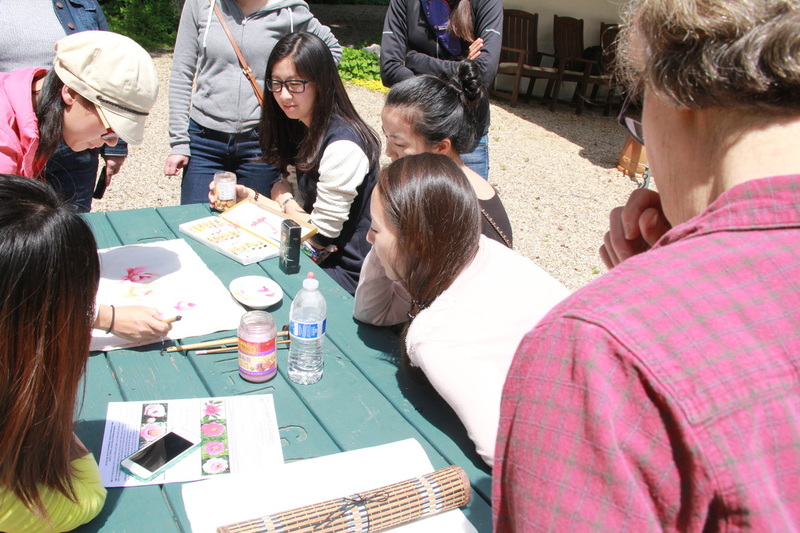 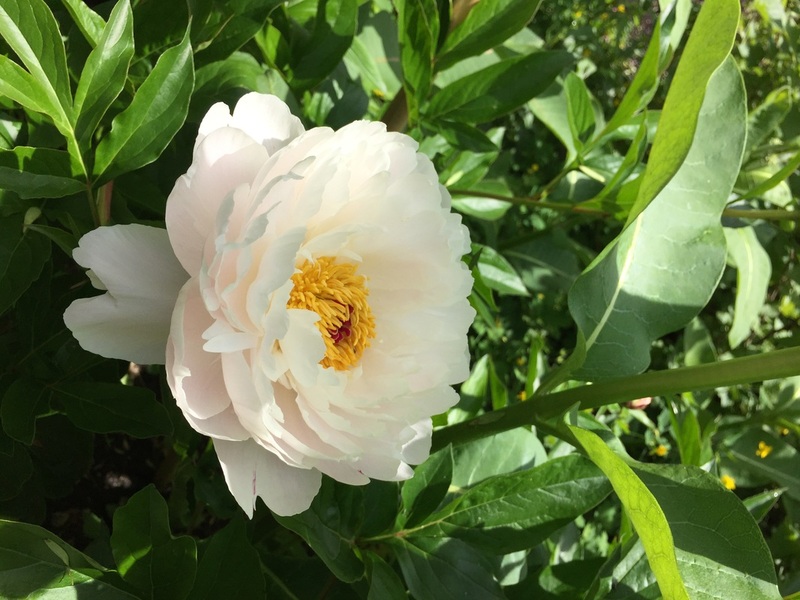 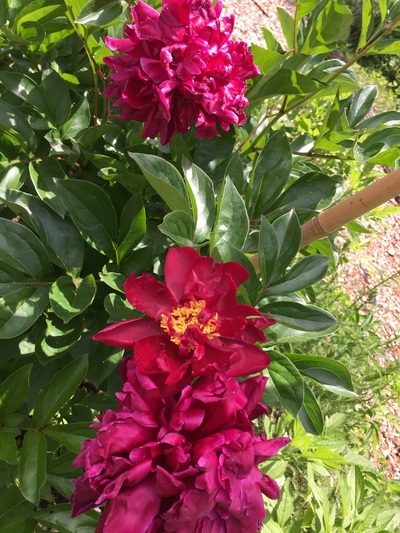 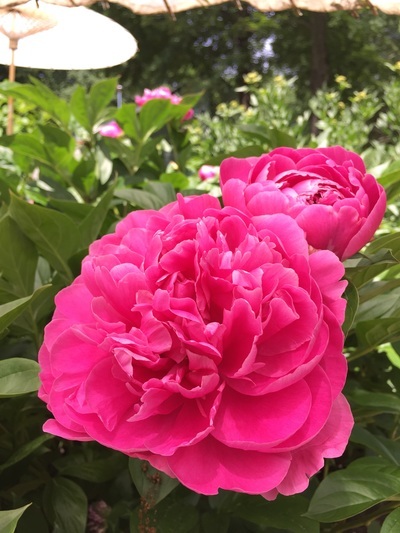 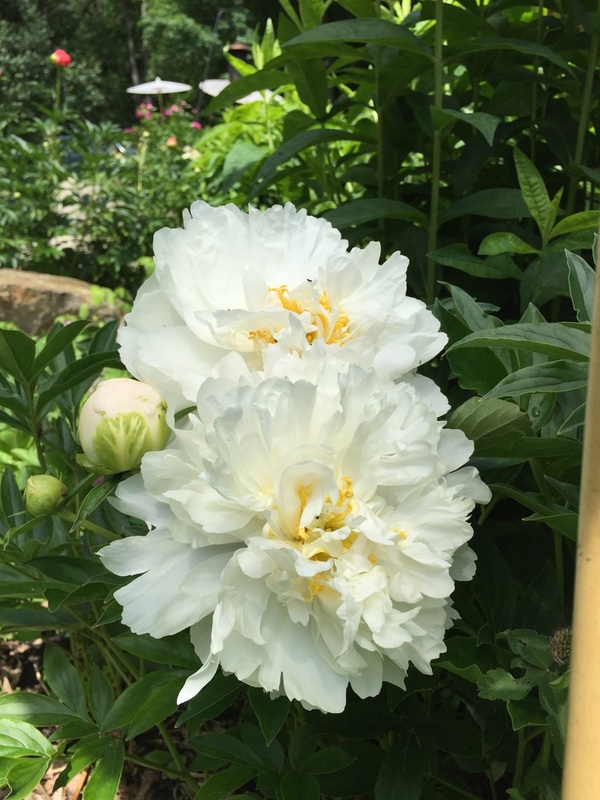 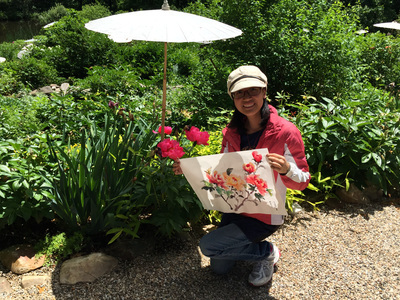 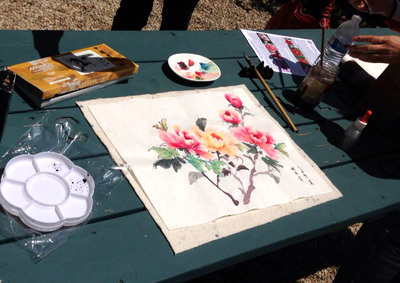 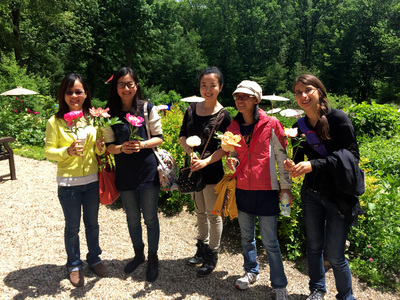 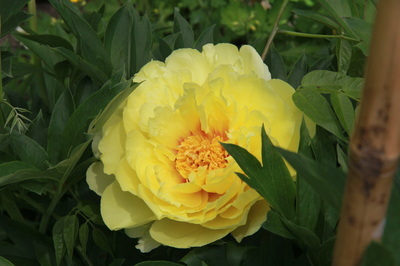 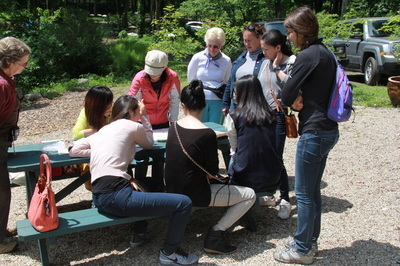 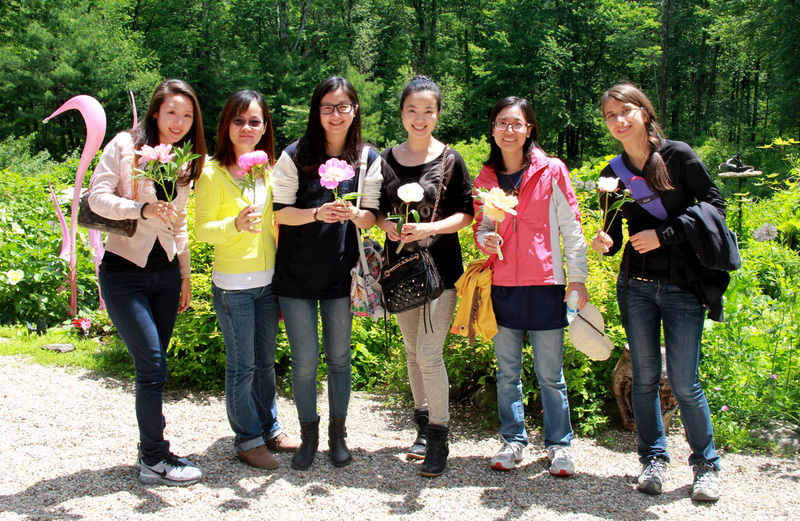 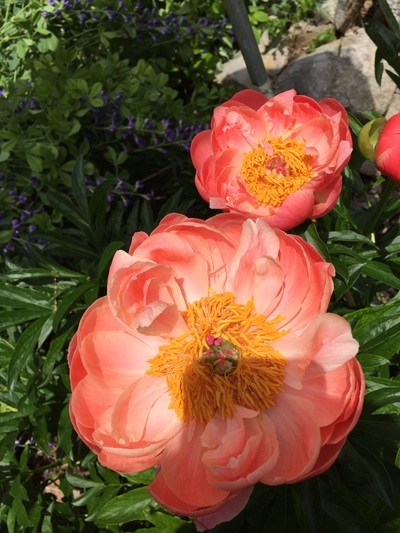 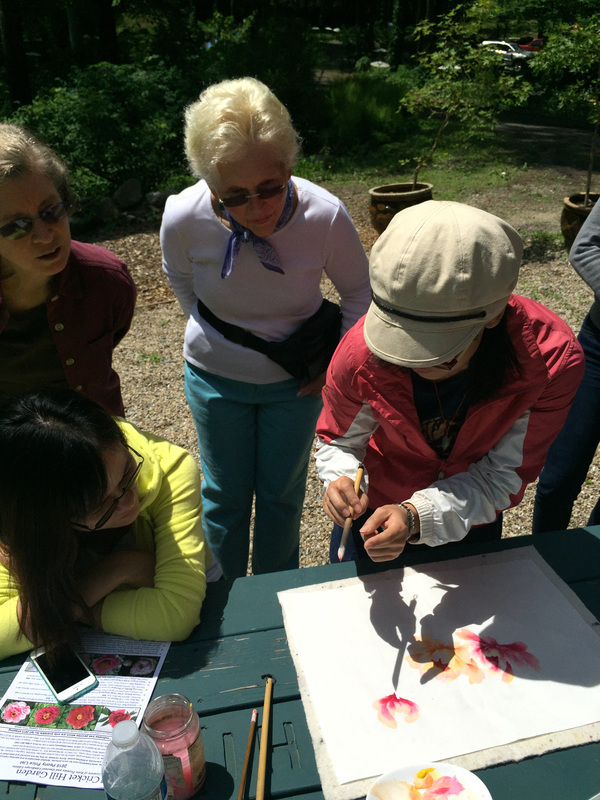 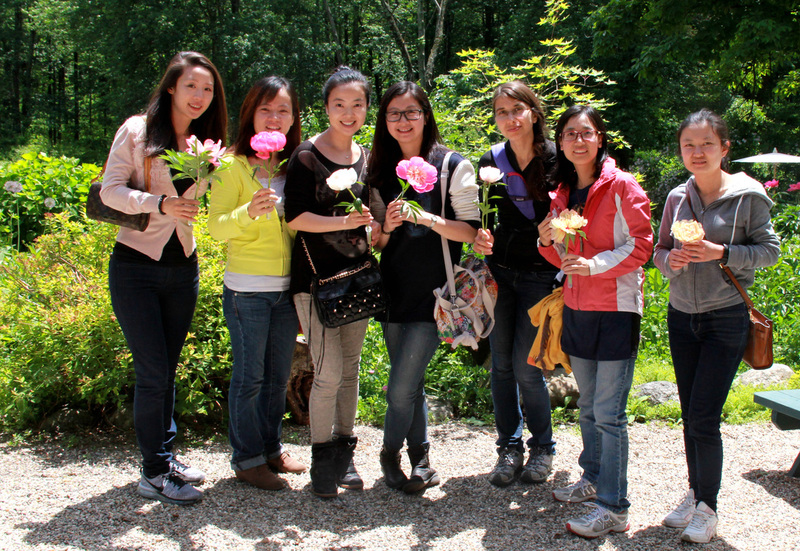 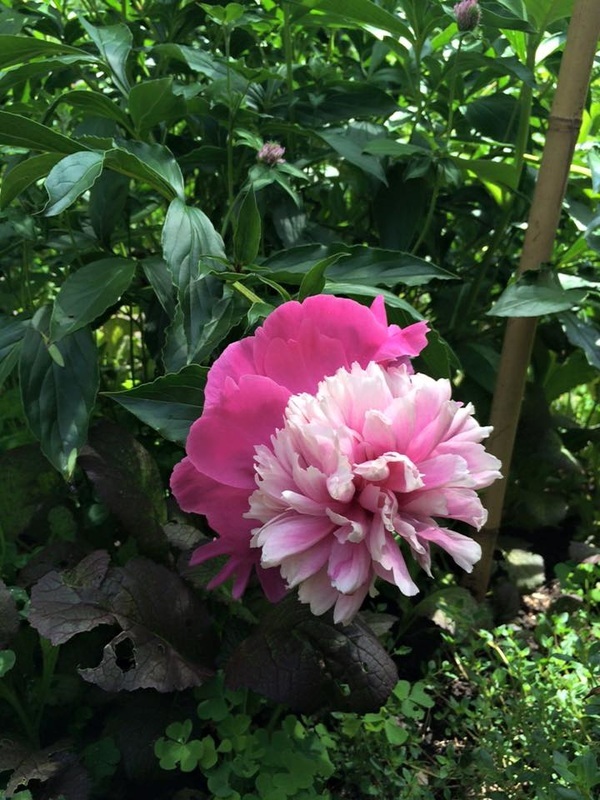 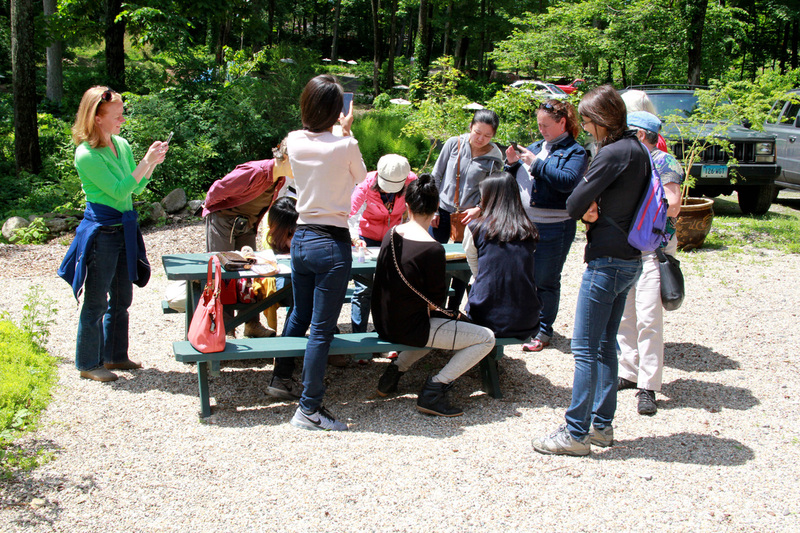 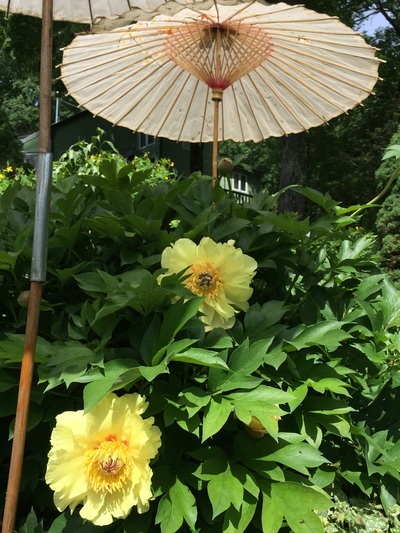 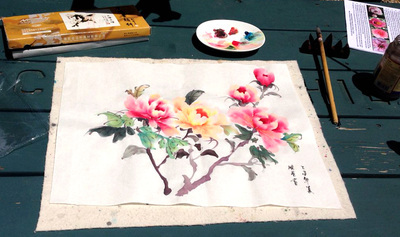 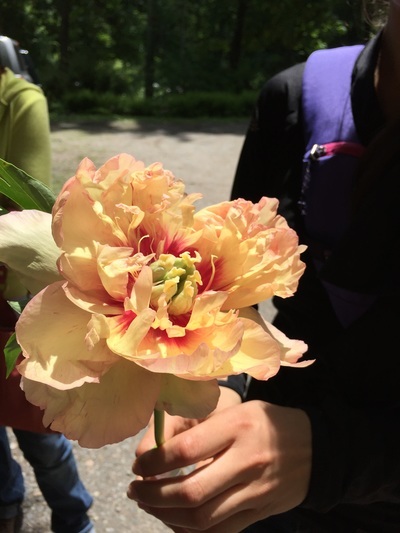 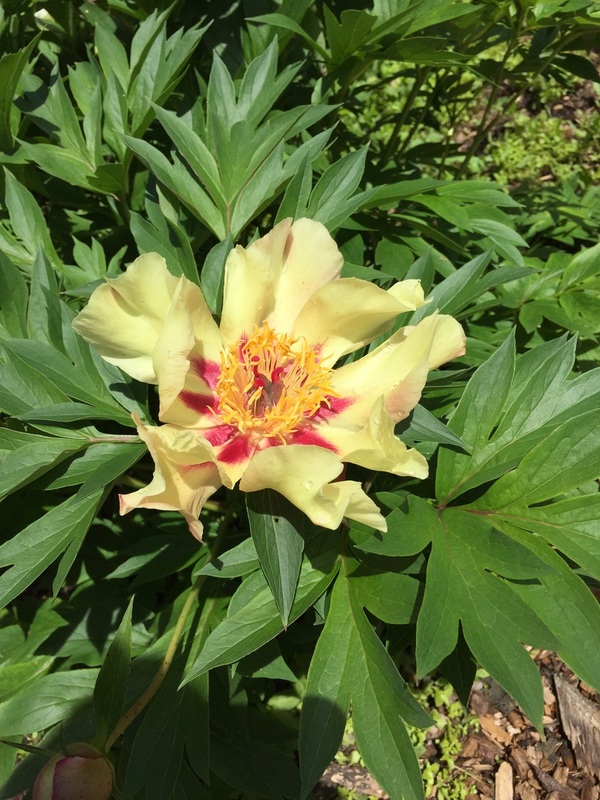 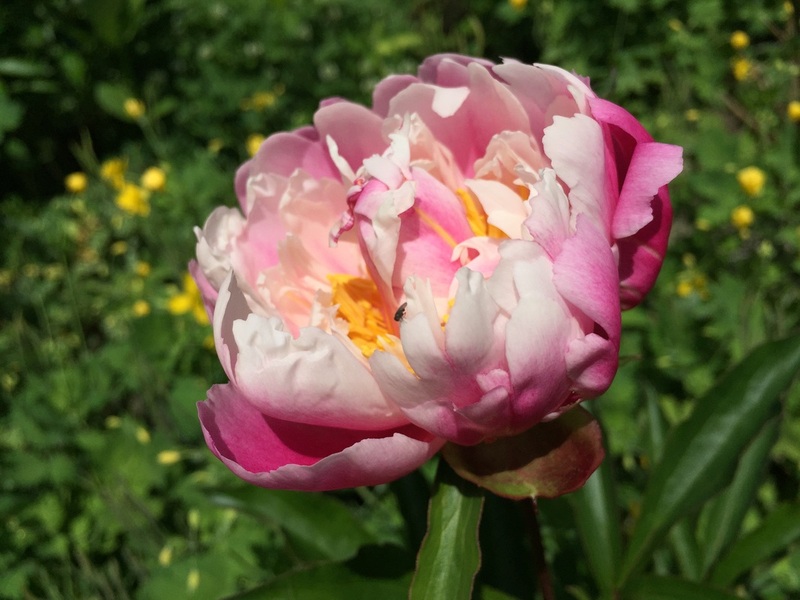 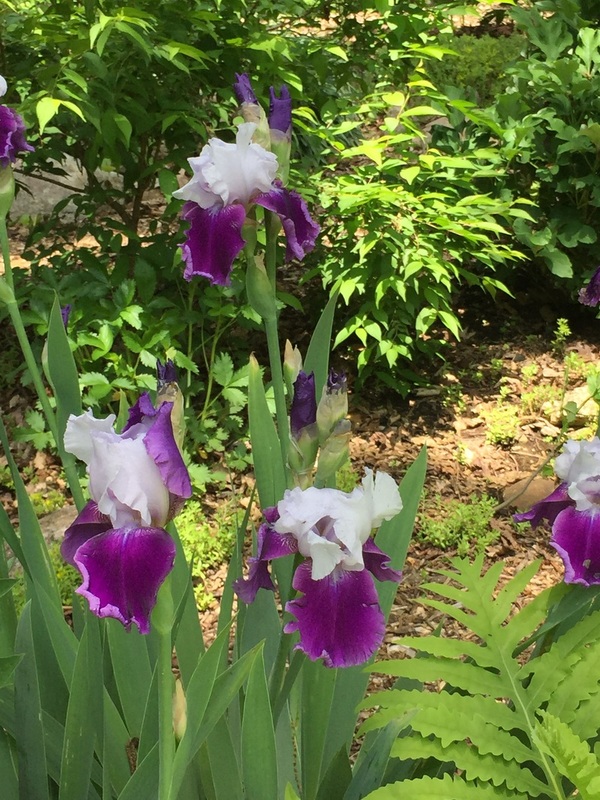 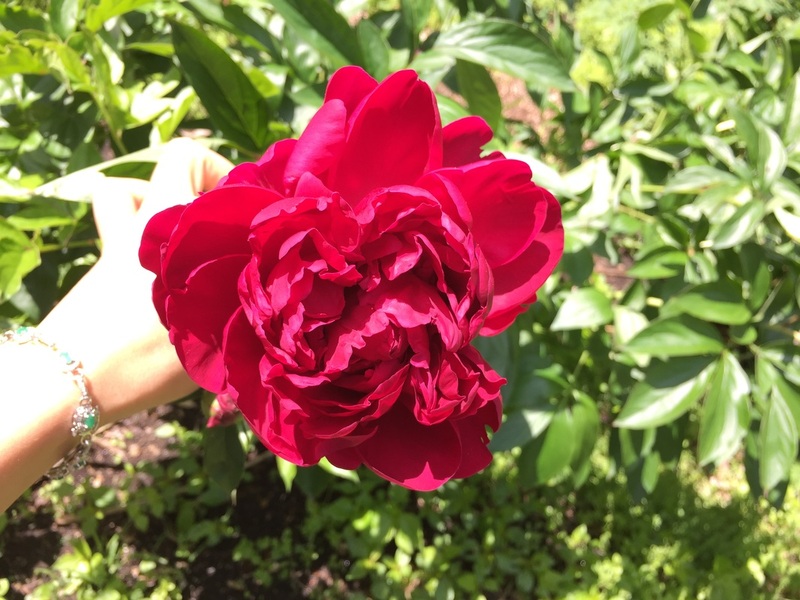 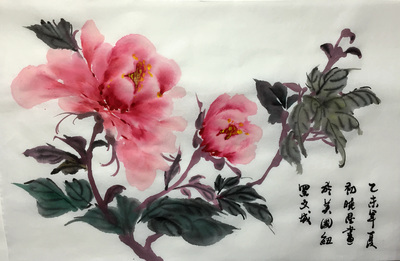 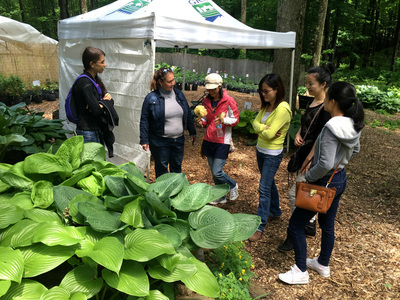 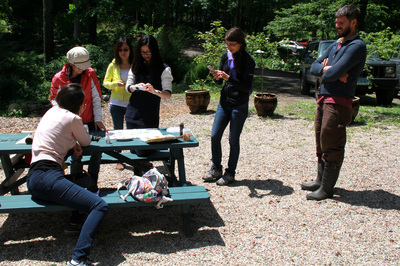 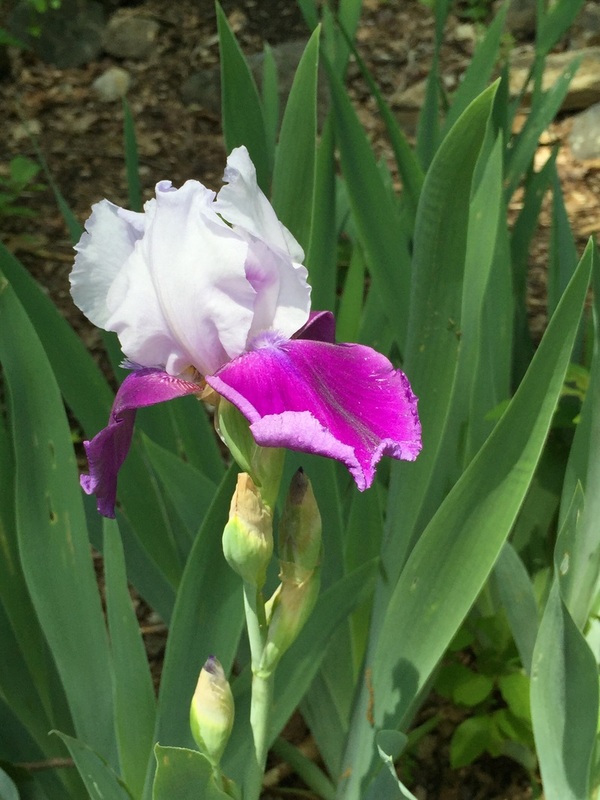 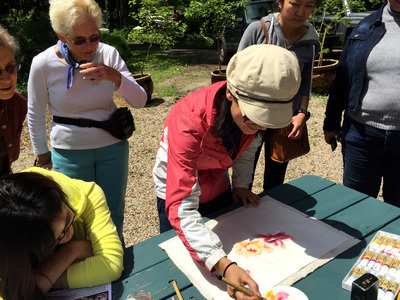 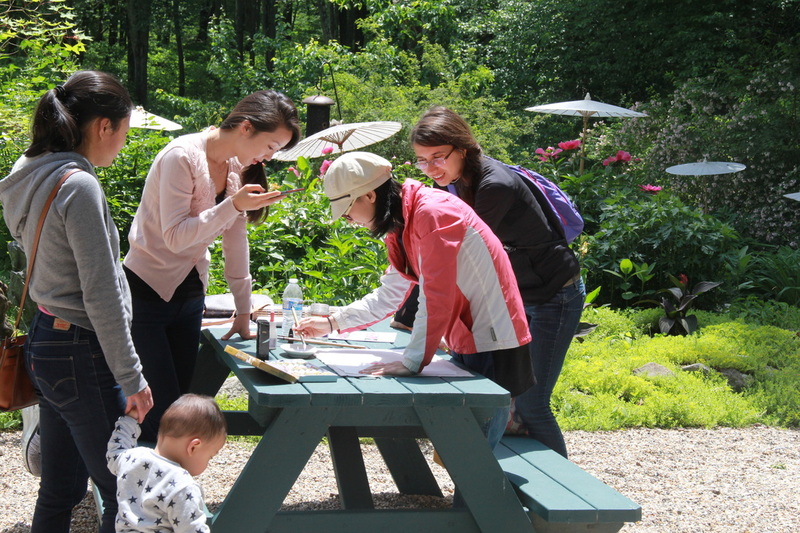 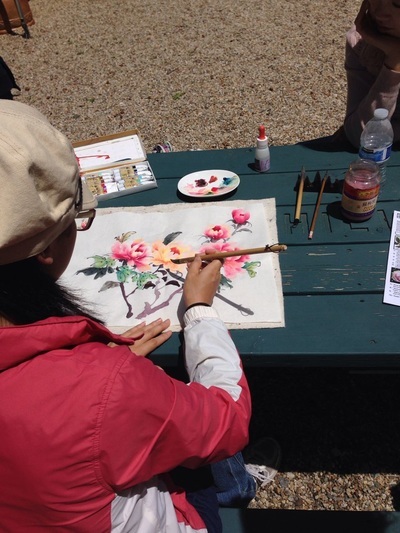 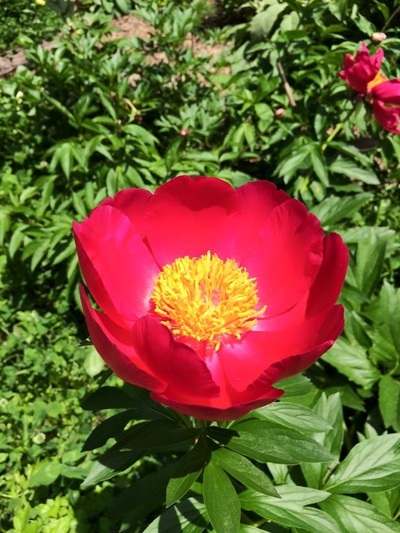 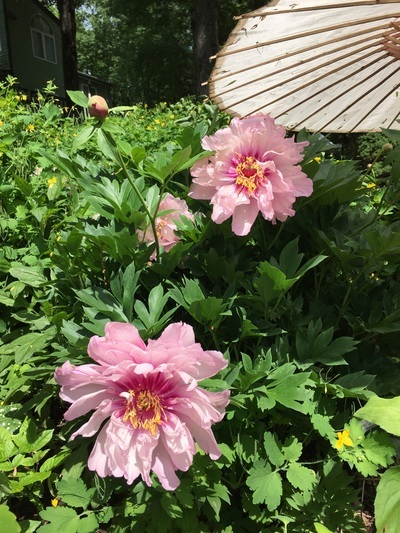 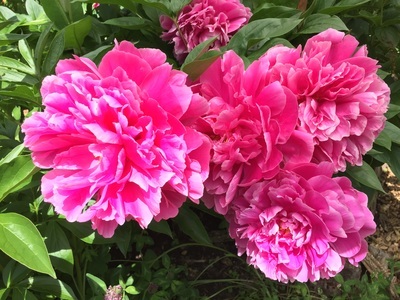 Our Yale Chinese painting and calligraphy group plan to visit a peony garden (Cricket Hill Garden, 670 Walnut Hill Rd. Thomaston , CT 06787 USA) June 3rd, Wednesday morning and the tour will be during 10:00am-12:30pm. 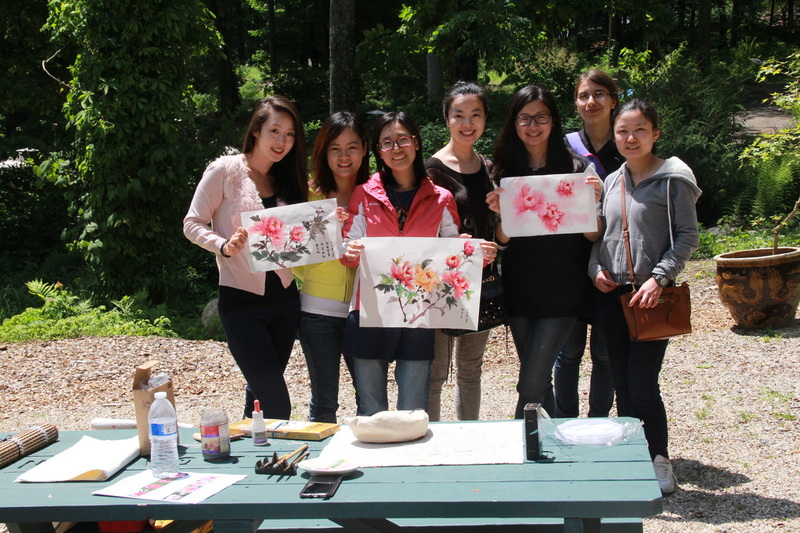 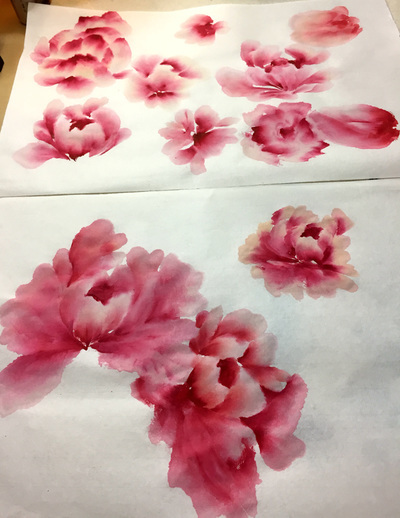 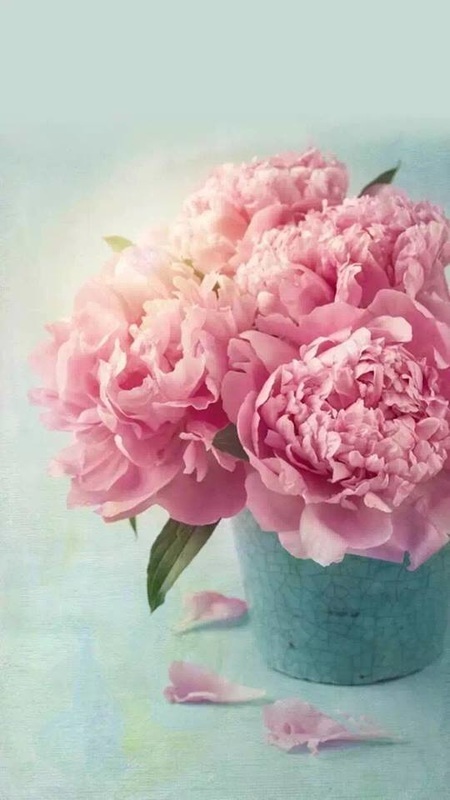 We can take photos and Xiaoxing Cao will try to do painting demo there, draw some peonies.